SungWon Cho is a voice actor. 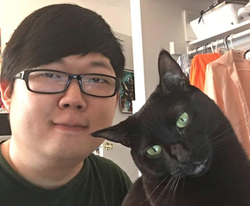 You also may know him as ProZD online where he makes videos on YouTube/Twitter/Tumblr/all the social medias. He loves his cats Effie and Sophie very much.